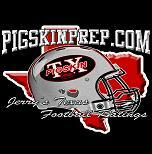 Click here for the rest of the scores from East and Central Texas. Click here to get the rest of this week's schedule. Click here for the rest of the Week 1 schedule.